Wyatt and Liam find out Maya was born Myron on The Bold and the Beautiful. The storyline has been must-see, but has it been too politically correct? Should characters like Brooke, Ridge and Carter have had stronger reactions to the revelation? The Bold and the Beautiful is searching for a new Thomas Forrester. Jamey enjoyed Kristen&apos;s return and Marlena tossing her out of a window on Days of Our Lives, but Luke and Sara wish the soap would take Michael Logan&apos;s suggestion and scrap its current storylines and jump to the 50th Anniversary episodes we&apos;ve been hearing so much about. Is it time for Eve to abandon her obsession with JJ? Could Nicole and Xander be the next Nicole and EJ? General Hospital icon Anthony Geary is leaving the ABC soap. What impact will Luke Spencer&apos;s departure have on the canvas? How long will it be before Jill Farren Phelps scoops him up to be on The Young and the Restless? The Nurses Ball provided a fun week of television. Maxie and Nathan reunited. Elizabeth found out that Jake is really Jason. Duke and Anna agreed to run off together. Spencer pulled a Cassadine move. Luke even enjoyed Courtney "Kung Fu Barbie" Matthews appearing to Spencer...as long as it was a one-time visit. The Young and the Restless is experiencing the horrors of Chuck Pratt&apos;s writing, but Pratt is unapologetic about his vision of doppelgangers, hookers and fan favorites acting out of character. 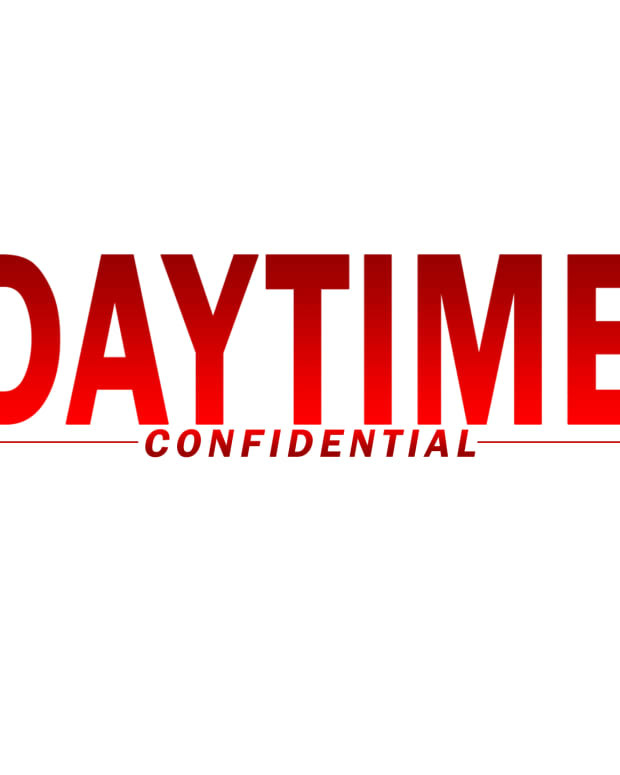 Why aren&apos;t Sony&apos;s Steve Kent and CBS Daytime&apos;s Angelica McDaniel reining Pratt in? Jamey doesn&apos;t understand the mantra he keeps hearing insiders that "Bill Bell is gone". If something happened to the creators of The Good Wife, CBS wouldn&apos;t bring in someone like Pratt, so why is the No. 1 soap keeping him around? All this and more on today&apos;s podcast!